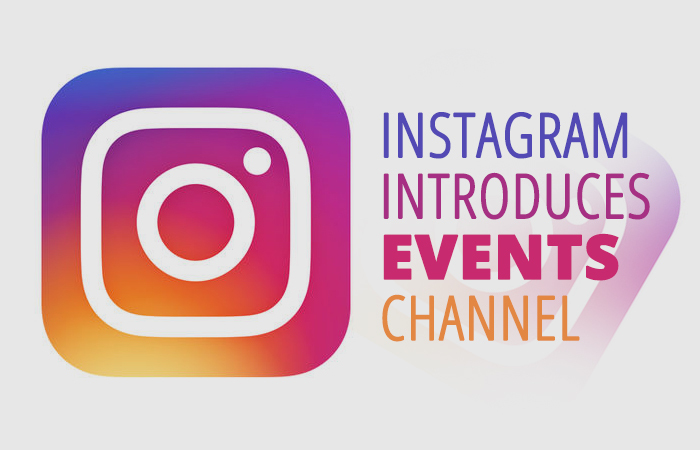 Instagram Adds an Events Channel to show live videos. Instagram to show live events/concerts around the globe. After Facebook Live and Periscope, Instagram has also made some bold changes to its platform. This bold step tells the users that Instagram is not just about photos anymore, it’s about videos too. It is actually mirroring Facebook’s news feed so that the posts can be displayed in a better manner. Based on the interests of the users, Instagram has 20 custom channels in its Explore tab. The topics on these channels are not specific to any event or a concert. But recently it has launched a new video channel within Explore tab that is called “Events”. This specific channel is based on user’s interests regarding sporting events and concerts. Those live events and concerts will be featured that are most preferred around the globe. This channel can also be personalized to user’s tastes and people can theoretically look for clips taken during theater performances or during national or international festivals. These videos will also include concerts, sport games or any other live events that take place around the world. Like various other Explore channels, now the audience can experience content that is sourced from users (who make a video clip and tag it with the location of the event). This will allow the Instagram users to see the video that is related to their preferred band or performance. “This channel collects the best videos from concerts, sporting events and more so that you can feel you are in the front row. For example, when one of your favorite artists has a concert in another city, you can come to Explore and watch videos of the show as it happens”. It is not the first time Instagram has taken steps to become more video friendly; it has been launching different tools for this purpose recently. With the launch of a video channel, Instagram has opted to compete with SnapChat’s Discover channels which also feature user’s preferred videos. There are more chances for Instagram to engage larger audience through this channel, the reason is that SnapChat’s channels are still curated by hand and most of the channels are not even preferred by all the users on the platform. Instagram has greater possibility to convince people to get engaged with the posts. Currently, the Event channel is just available in the US but soon it is expected to roll out in other countries in the coming days.